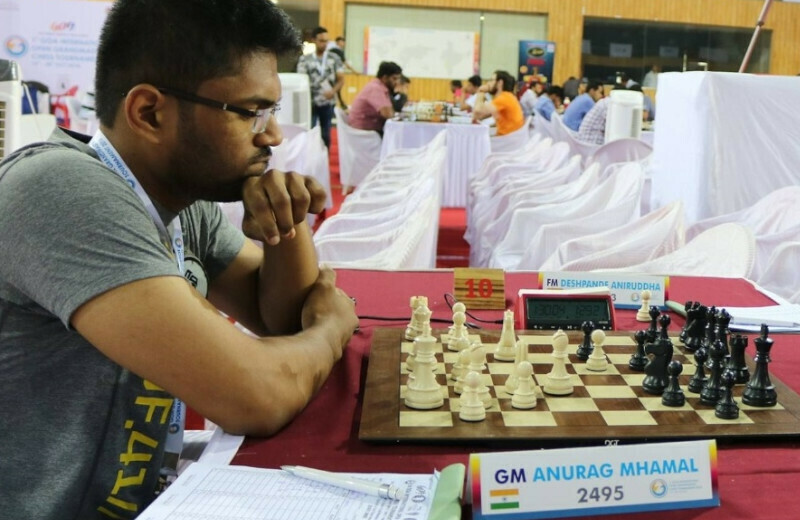 Dempo Goodwill Ambassador GM Anurag Mhamal continued his fine form in France by winning 3rd place at the First Rapide International de Cappelle Chess Tournament held in Paris. 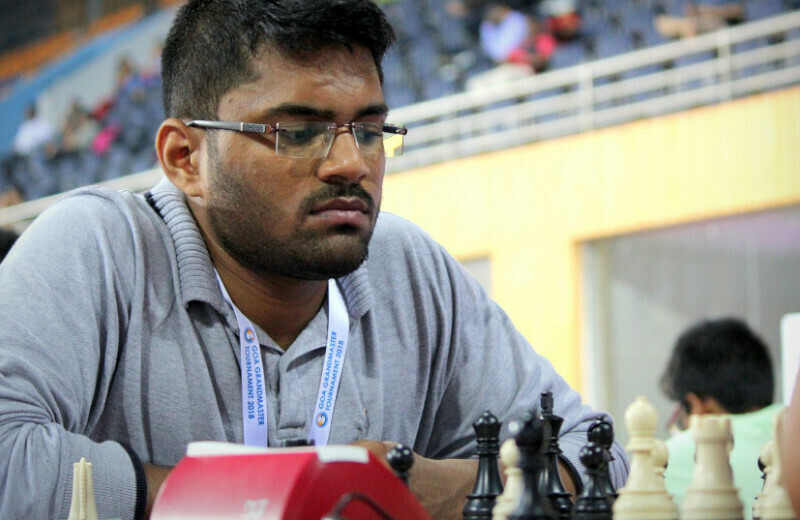 He played six Grand Masters in the competition and succeeded in outplaying four, losing only to two. He scored 7 points from 9 rounds, as a result, with 7 wins and 2 losses. He defeated tournament top seed GM Bauer Christian (2647), as also GM Lagarde Maxime (2610), GM Degraeve Jean Marc (2550), and GM Schekachev Andrei (2532) of France, apart from winning against three other players. He lost to GM Enchev Ivajlo (2486) of Bulgaria and GM Fedorchuk Sergey (2604) of Ukraine in the final round, thus losing the chance of standing first in the tournament. 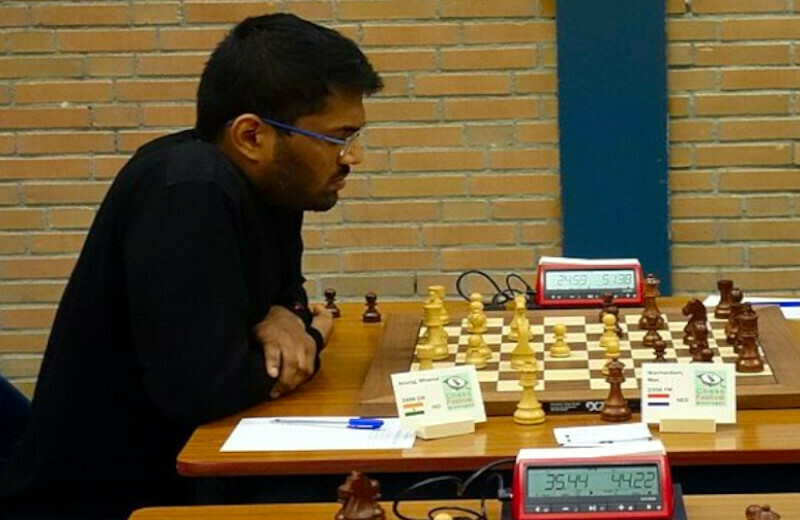 Interestingly, GM Anurag defeated GM Bauer Christian (2647) and GM Lagarde Maxime (2610) who had defeated him in the previous 35th Open International de Cappelle Chess Tournament where he had finished 7th. The ambassador adds nine points to his rating of 2492 with this spectacular finish! GM Anurag is warmly congratulated by the House of Dempo, especially by his specific promoters, Devashri Nirman LLP (Devashri Real Estate Developers).